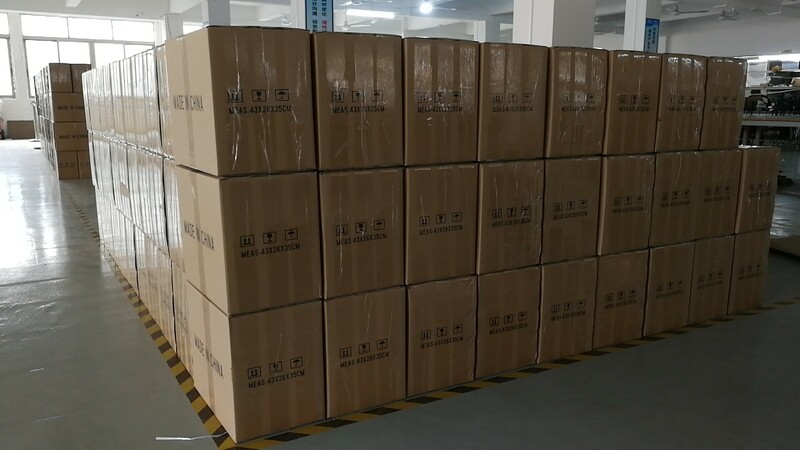 On this Tuesday, we arranged sea freight shipping of 600pcs 12V 10A lithium battery chargers to our valued customer from Euro country. 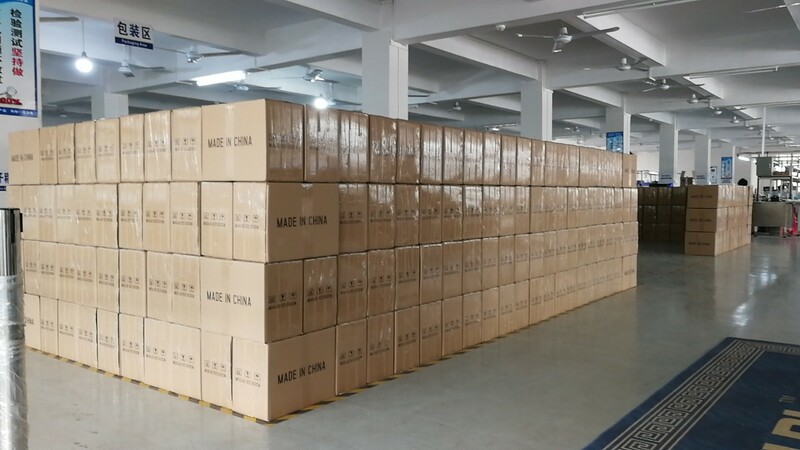 There are 600pcs customized 12V 10A lithium battery chargers packed, total 60 boxes. This 12V 10A li battery charger has wide range of input voltage 90~264Vac with PFC. And it is our latest micro processor controlled tehchnology, high quality. We provide full 2 years warranty. Stable reliability of our battery charger and best service have helped ur to earn our customer's conficence and continuous orders. Thanks all of our customers trust!